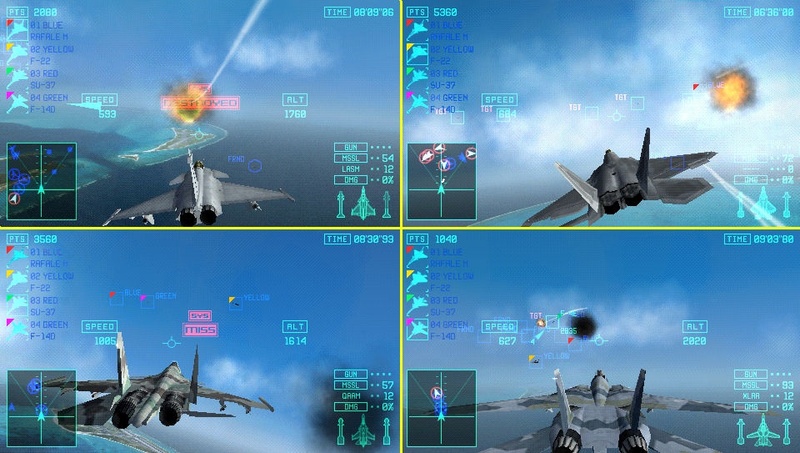 Namco Bandai has just unleashed an assault of new media on us for their upcoming Ace Combat title on the PlayStation Portable. 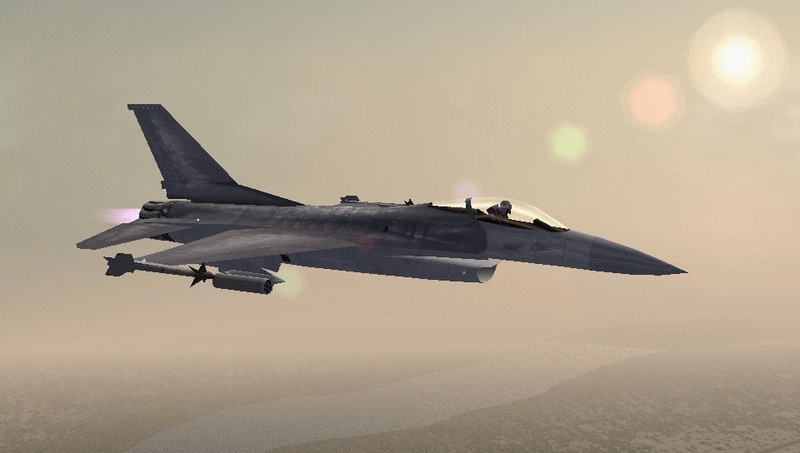 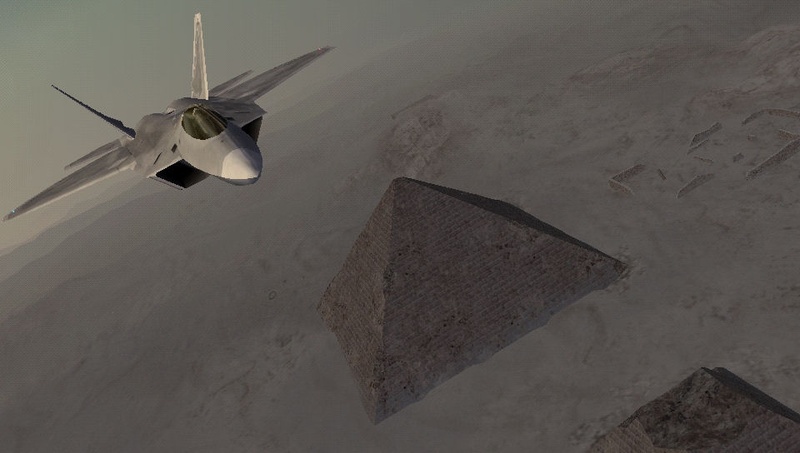 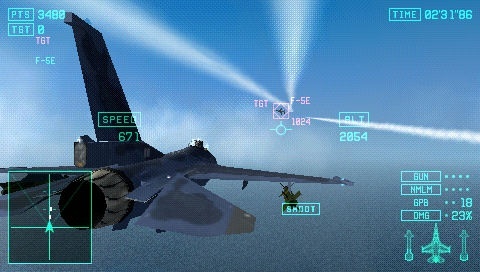 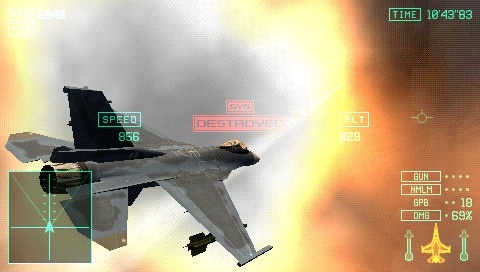 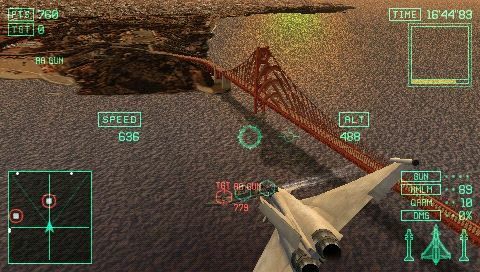 Ace Combat: Joint Assault is a four player co-op aerial combat game that features a unique co-op mode called the "Joint Assault Mission System." 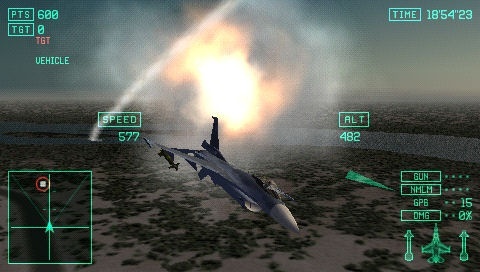 This mode allows players to work through different maps at the same time, and effect what's going on in another player's battle. 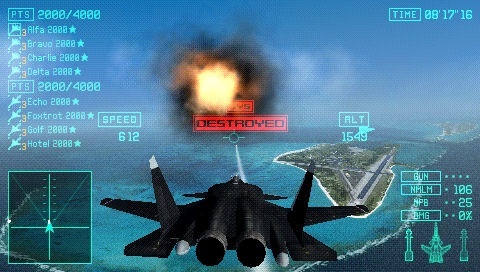 Namco claims this will have a tactical effect on gameplay as well as evolve missions into branching situations. 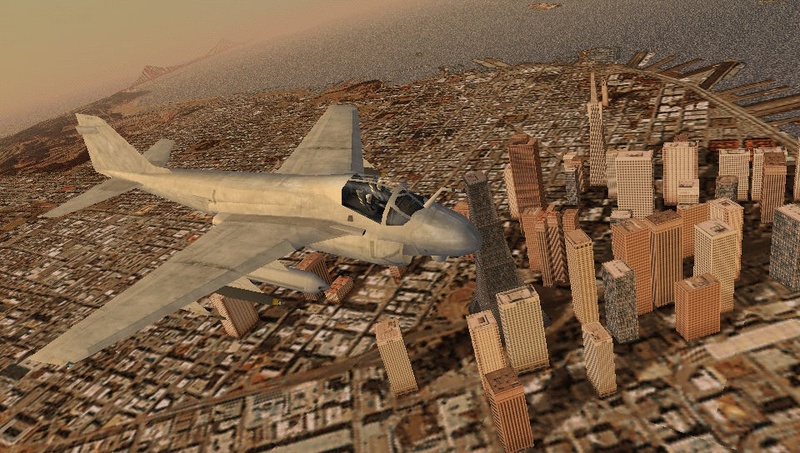 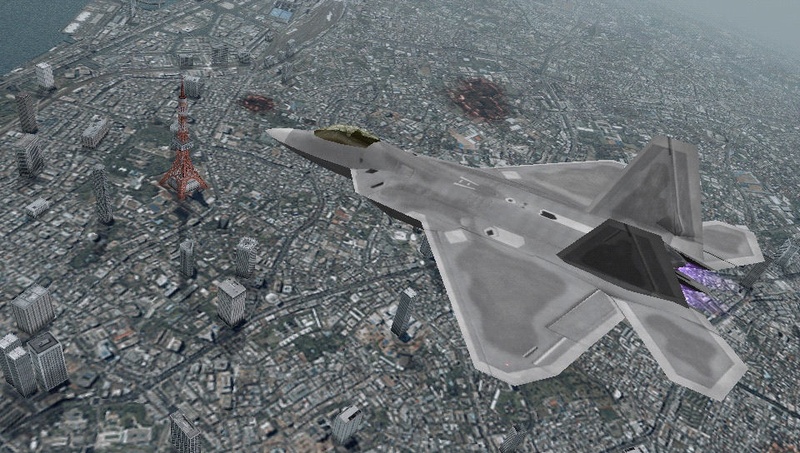 The game takes place in various real world locations include Tokyo, London and San Francisco. 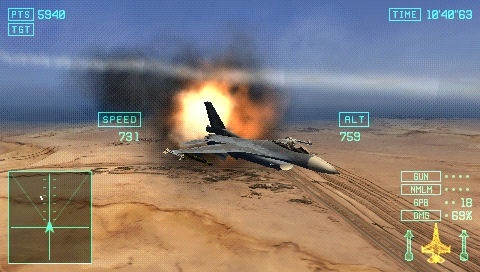 We've got brand new screens and a trailer of these locations in action. 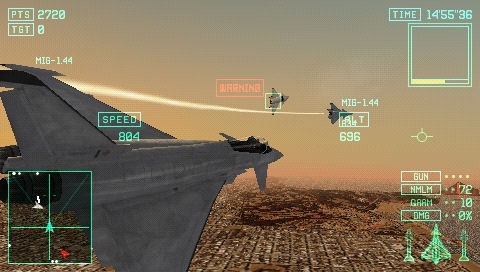 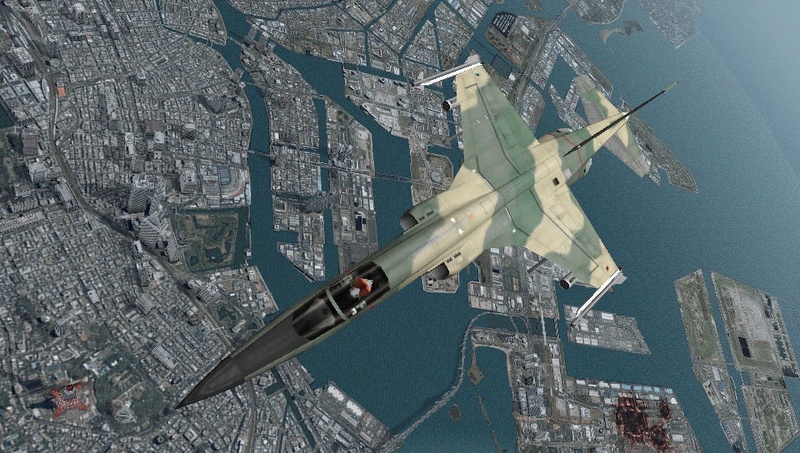 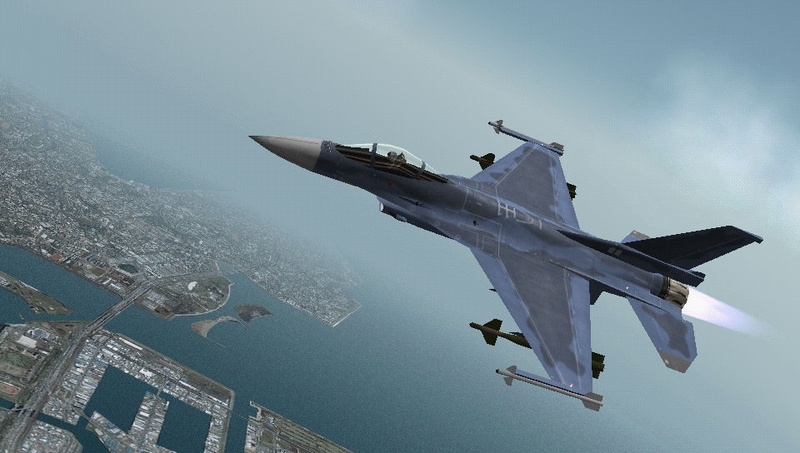 Ace Combat: Joint Assault will be out later this year on the PSP.